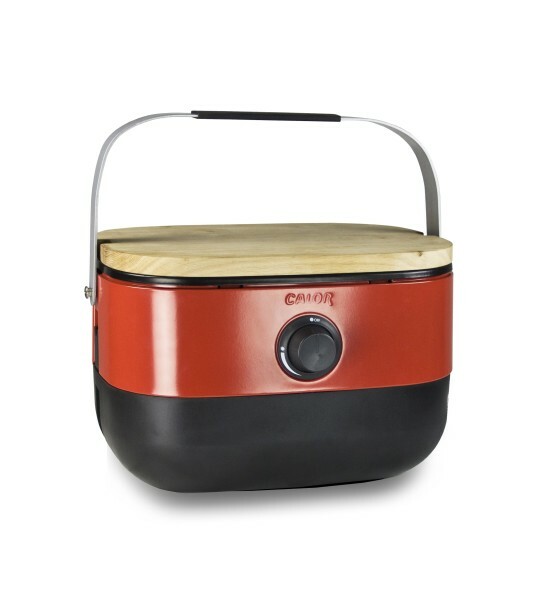 The Calor Mini-BBQ is one of the most creatively designed portable gas BBQs. 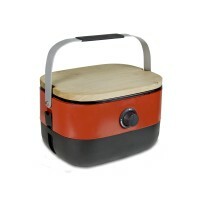 This self-contained unit features an integrated aluminium cooking grill and chopping board, making it an innovative, impressive and easy to use portable gas BBQ. 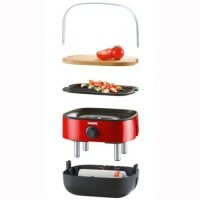 Crafted from high grade stainless steel, the Calor Mini-BBQ is a durable gas BBQ that offers the ultimate portability.